A data breach compromised at Dallas-based Chili's Grill & Bar compromised customer payment information. If you ate at Chili’s Grill & Bar sometime between March and April you might want to make sure your credit card statement looks OK. The restaurant chain reported this week that customers payment information had been compromised in a data breach that occurred between March and April 2018 — but it could have been longer. "Currently, we believe the data incident was limited to between March-April 2018; however, we continue to assess the scope of the incident," a release said. 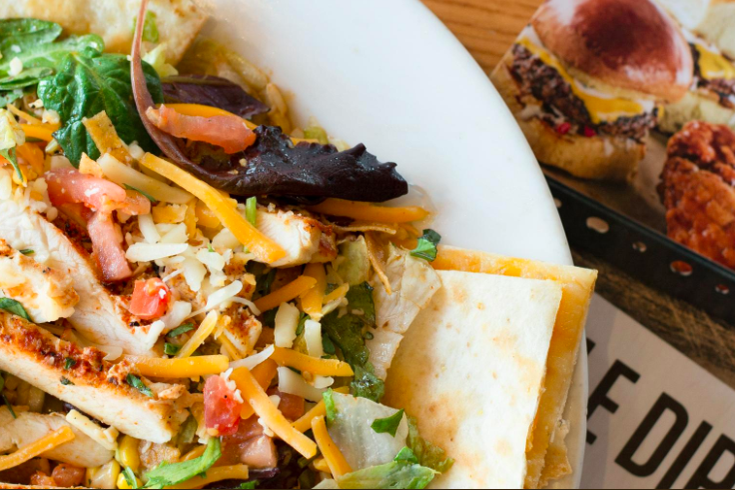 Chili's has 1,600 locations worldwide. There are 30 locations in Pennsylvania, 24 in New Jersey – 12 of those are in Philadelphia and the surrounding suburbs. Restaurant officials believe malware was used to gather information from credit cards used in the restaurant, including debit and credit card numbers and cardholder names. It’s unclear which Chili's locations were hacked in the breach and how many customers were affected. The investigation is still ongoing.